Once upon a time, vintage ones of these were like gold dust. 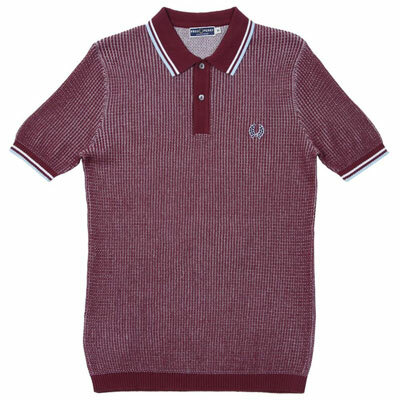 Then a few years back, Fred Perry reissued the textured knitted polo shirts and has done ever since. 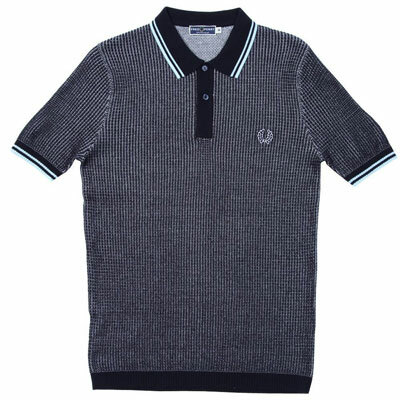 These are the latest colour options. 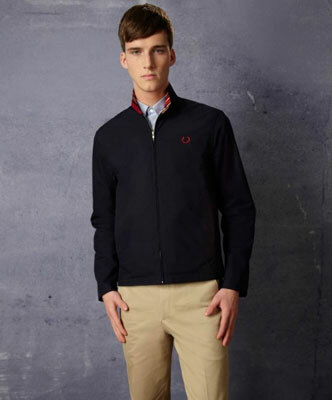 Those are navy and ice and maroon and ice, both with that distinctive textured knit, contrast collar and cuffs (with tipping), an elasticated hem and an embroidered laurel.